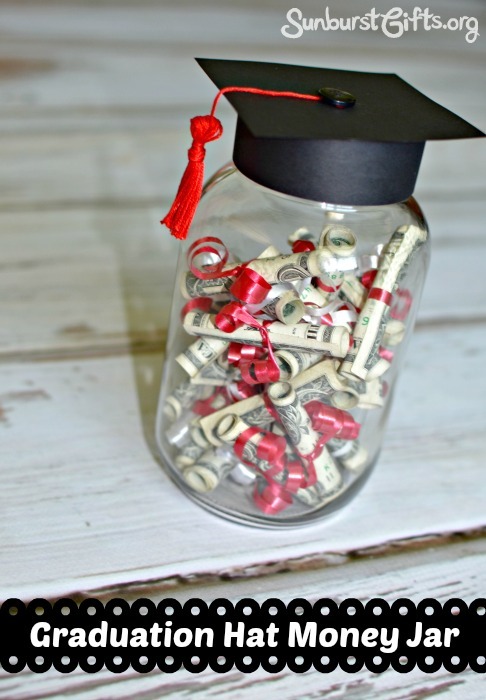 This gift is less about the money, but leaving children with a money lesson that will stick with them the rest of their life. 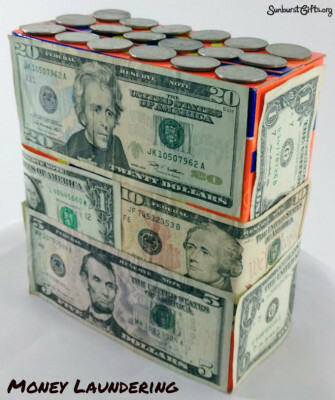 When someone begins to understand the full power of compound interest and how it causes his or her savings to grow quickly over time, it motivates that individual to save money early and regularly. Kids may not grasp the concept of saving for retirement, but even my five-year old gets excited about saving his money towards a future car for when he’s old enough to drive. 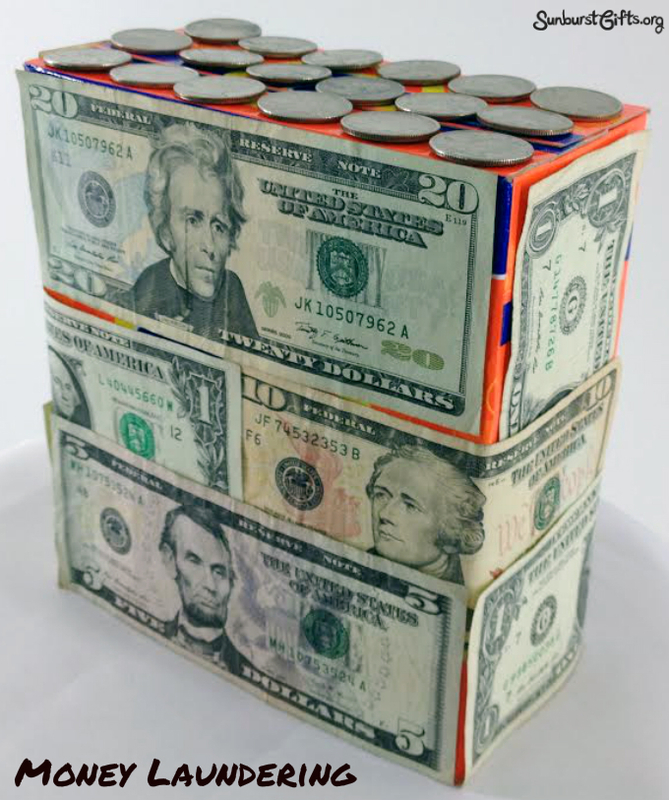 I’ve been wanting to teach my son about compound interest, but it still seemed too complicated until I came across this article from my favorite website TheSimpleDollar.com. I’ve taken it’s lesson on the power of compound interest and created a simple step-by-step guide for parents and caregivers. My friend, Linda, loves to travel. Her goal is to travel to all seven continents before she retires. Linda was leaving on her birthday this year to Australia. 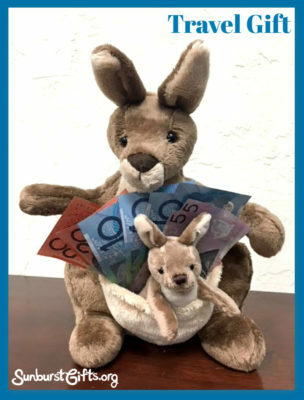 I was racking my brain on what special gift I could give when it hit me–Australian money! I contacted our close girlfriends, who are more like sisters, and they wanted to participate in this gift giving idea too. Foreign money for a person’s vacation is the ideal gift for someone leaving on an international trip. A person can never have too much money for vacation! A local charity I support, Sunbeam Family Services, offers meaningful holiday gifts with purpose. They’re perfect if someone you know has everything and doesn’t need any material things. By purchasing one of their gifts, a person honors the gift recipient while donating to a worthy cause. It’s a gift you can both feel good about! The charity offers a wide variety of gifts at a range of prices that support different programs for the needy. Other charities sell similar “gifts” that fund their own cause. For $15 you can buy school lunches. For $75 you can purchase a backpack filled with school supplies. 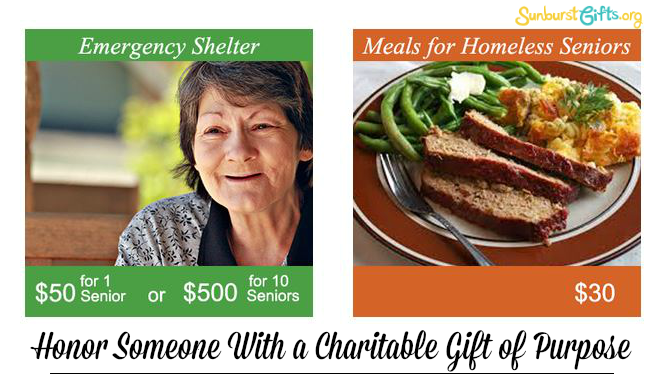 For $30 you can purchase meals for homeless seniors. For $50 you can provide shelter for one homeless senior. For $500 you can provide shelter for 10 seniors. Kids love Easter eggs because each one contains a surprise. They can’t wait to see what’s inside! Did they get chocolate, jelly beans, hard candy, gummy candy or bubble gum? As children get older, Easter egg hunts may not excite them as much since it’s something they’ve done for years already. 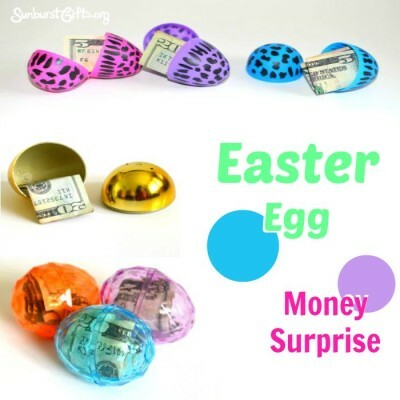 That’s when it’s time to replace some of the candy with coins or cash to create an Easter Egg Money Surprise! Small children will get excited over nickels, dimes and quarters. Teenagers will hunt for Easter eggs if they have the chance to find eggs containing $1, $5, $10, or $20 bills! Who doesn’t like to unwrap gifts? How about finding a gift with each unwrapping – say 12 times within one gift? What?! 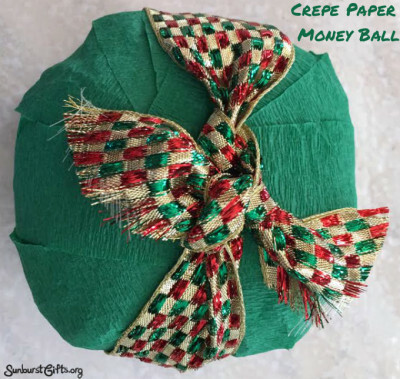 The Crepe Paper Money Ball Surprise will do just that! 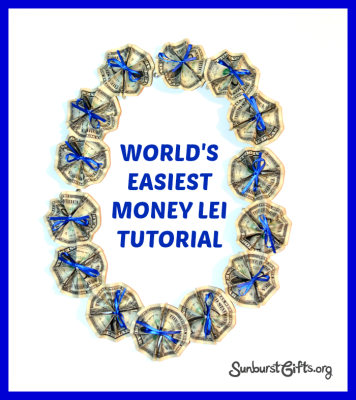 The balls of crepe paper strips are wrapped around individual bills and when the recipient unwinds the ball, the cash is revealed one by one. They will be totally surprised by the loot inside! 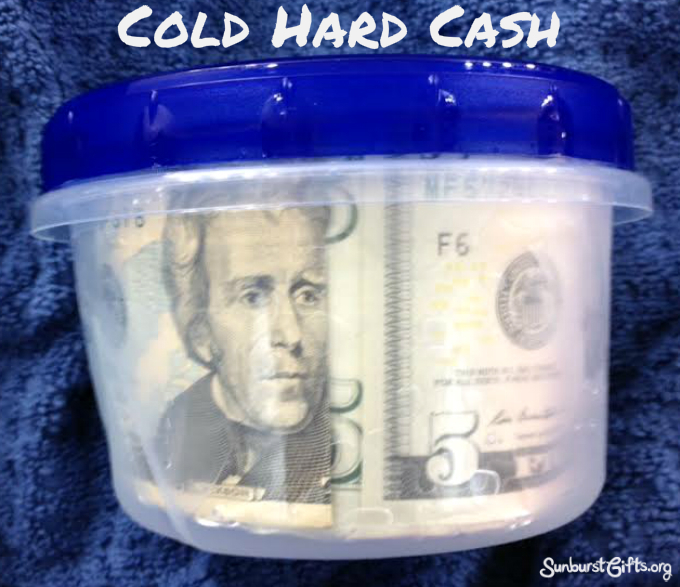 Scissors – cut 12 crepe paper strips in various sizes – 3 ft. to 6 ft.
“Cold Hard Cash” is a one-of-a-kind money gift idea that will certainly be fun and amusing! So how do you turn money into cold hard cash?